Reasons to be Cheerful – Holidays again! 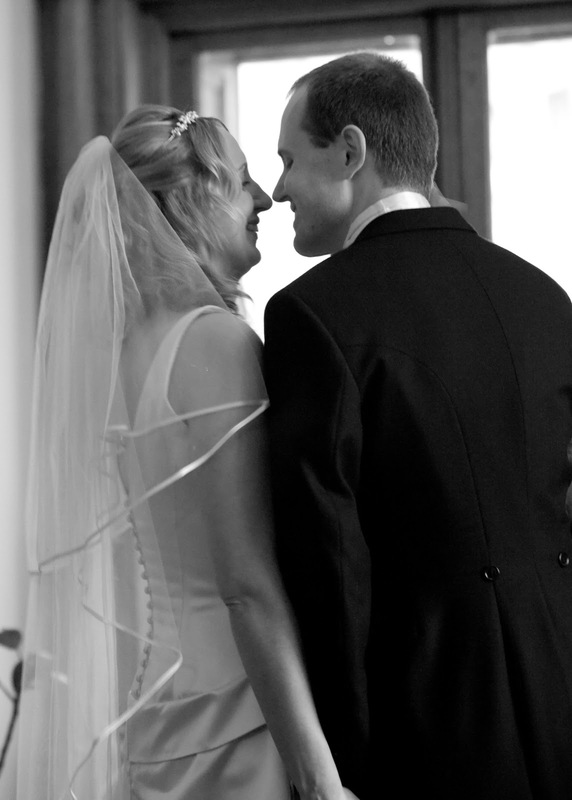 1- Four years ago today I married my best friend, it really was the happiest day of my life. 2- We’ve already had our official anniversary celebration so no need for fancy restaurants – we’re currently on the sofa trying to recover from a trip to Padstein for fish and chips by the sea! 3- We’re having an absolutely lovely week at Coombe Mill, E is just as excited as I’d hoped she’d be and loving running about freely with the new baby lambs although, rather unexpectedly, her second favourite animal is the plastic crocodile in the lake! Look Out!!! 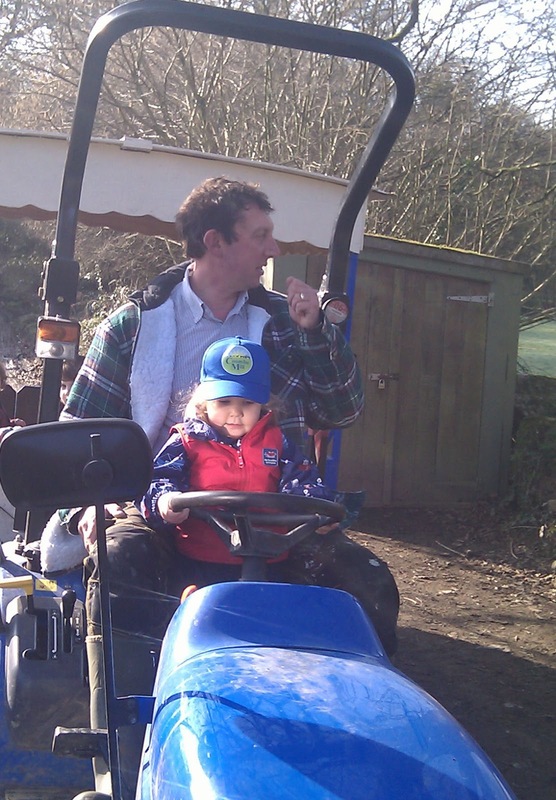 E’s driving the tractor!! Also, please take a look at my latest pregnancy/medical rant from yesterday. I’d love to hear people’s opinions and experiences. Previous: Previous post: Is a Planned Repeat C-section Safer Than a VBAC? Next: Next post: The Baby Gift That Keeps on Giving – Umbilical Cord Donation! Happy anniversary! I keep hearing about Coombe Mill. I shall have to investigate for next year! !